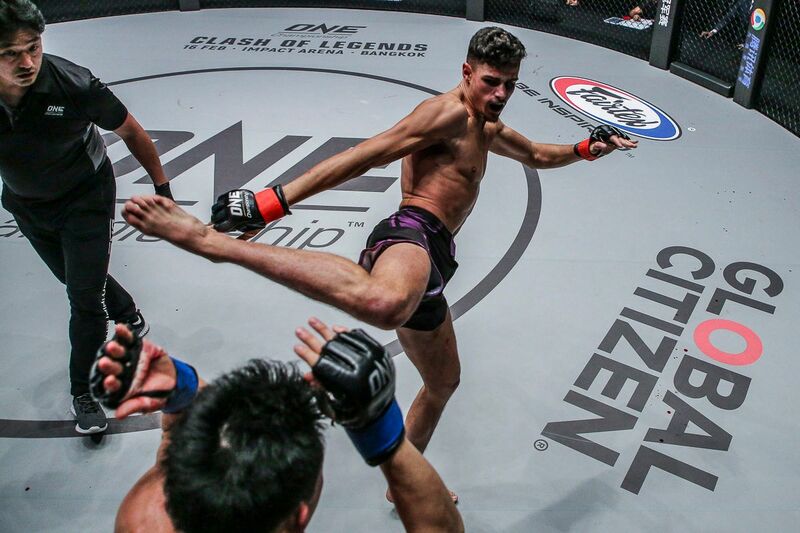 ONE Championship will return to its birthplace with a stacked card of exciting match-ups on Friday, 22 February. 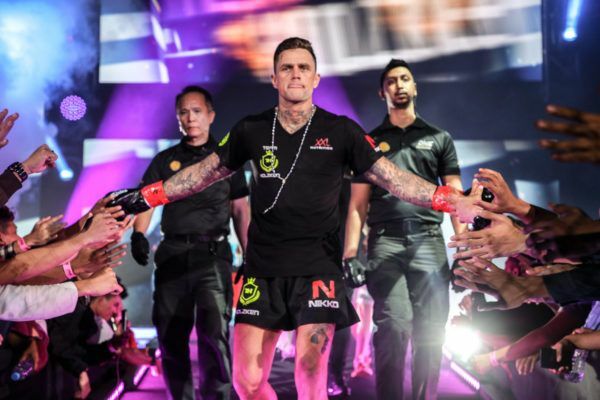 The world’s largest martial arts organization will hold ONE: CALL TO GREATNESS at the Singapore Indoor Stadium, and the event will feature some of the world’s most popular martial arts superstars. In addition to a pair of ONE Lightweight World Grand Prix quarter-final matches, there will be a main-event battle for the inaugural ONE Atomweight Muay Thai World Title. To prepare for the thrilling action in Singapore, here is a look back at a quartet of spectacular performances from the stars who are scheduled for action. 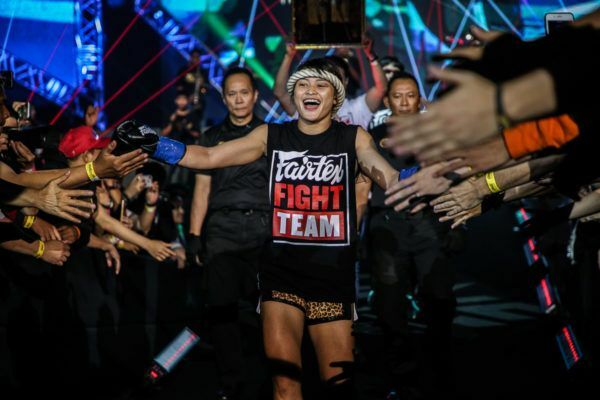 Thai sensation Stamp Fairtex produced the performance of a lifetime to dethrone inaugural ONE Atomweight Kickboxing World Champion “Killer Bee” Kai Ting Chuang at ONE: KINGDOM OF HEROES in October. Despite competing under a different rule set to her preferred art of Muay Thai, the 21-year-old expertly transitioned her skills and dominated her opponent with a high-energy performance that kept the Chinese titleholder on the back foot throughout the five-round affair. Even more remarkable was the fact that it was Stamp’s first appearance in The Home Of Martial Arts. Her nerveless World Title-winning display also saw her claim the Breakthrough Athlete Of The Year honor at the 2018 Global Martial Arts Awards and set her up for a huge year in 2019. Now with the ONE Atomweight Kickboxing World Title around her waist, she is attempting to become the first two-sport ONE World Champion. She can achieve that feat by claiming the inaugural ONE Atomweight Muay Thai World Title with a victory over American contender Janet Todd in Singapore. While Stamp is only just beginning her ONE journey, Japan’s Mei “V.V.” Yamaguchi is looking to add new layers of greatness to her already remarkable career. The two-time ONE World Title challenger pushed reigning atomweight queen Angela Lee harder than any opponent so far in The Home Of Martial Arts, and the Tokyo-based warrior firmly believes she will claim victory if the pair were to meet in a trilogy bout. Yamaguchi stamped her authority on the division in her most recent outing at ONE: DESTINY OF CHAMPIONS in December, when she defeated Jomary Torres with a commanding display of martial arts skills. She showed her proficiency in the stand-up arts early in the contest, striking cleanly while checking the leg kick attempts of the Filipina. Then, after she drew Torres into a false sense of security on the feet, she switched gears, took the contest to the canvas, and dominated. “V.V.” also showed her composure late in the contest when Torres desperately tried to secure a late submission victory. But the Japanese veteran has seen almost everything in her decorated career, and she left Kuala Lumpur, Malaysia with the win. Now matched against China’s Meng Bo, Yamaguchi is targeting another strong display to catapult herself back into the World Title picture. 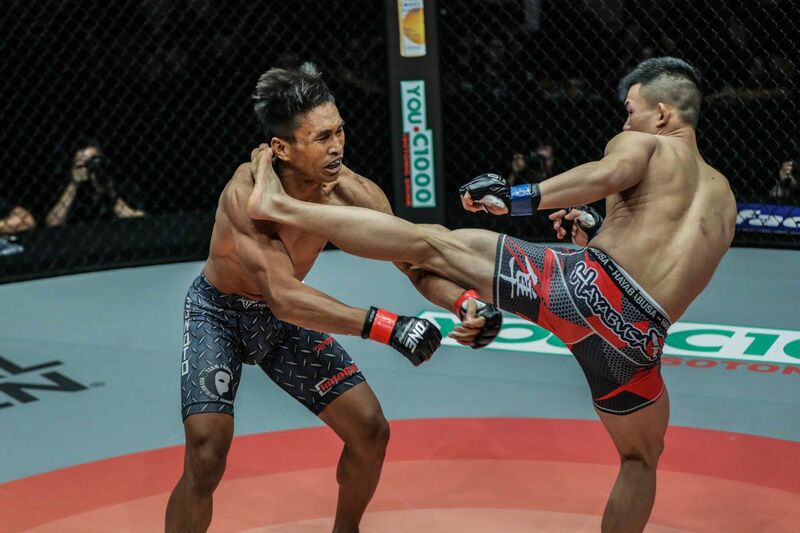 Singapore’s Amir Khan may not have scored one of his highlight-reel finishes against Adrian “The Hunter” Pang at ONE: IMMORTAL PURSUIT in November 2017, but in going the distance with the teak-tough Australian veteran, he displayed sides to his game that had gone otherwise unseen inside the ONE cage. Matched against an exceptionally durable opponent with legitimate knockout power and a Brazilian Jiu-Jitsu black belt, Khan was forced to adopt different tactics against Pang. The young lion showed his calmness and composure under duress while counter-striking off the back foot against Pang’s relentless forward pressure. The Singaporean was forced to weather some heavy punches during the contest, but he took the Aussie’s powerful shots well. Despite “The Hunter” throwing the heavy artillery, the Evolve product remained committed to his strategy and answered Pang’s aggression with slick counters. It proved to be a winning approach, as Khan claimed the decision victory and, in the process, proved his ability to go the distance with a top-level knockout artist. It was the first time he was pushed all the way to the scorecards, and he showed he has the endurance to compete with the division’s best. 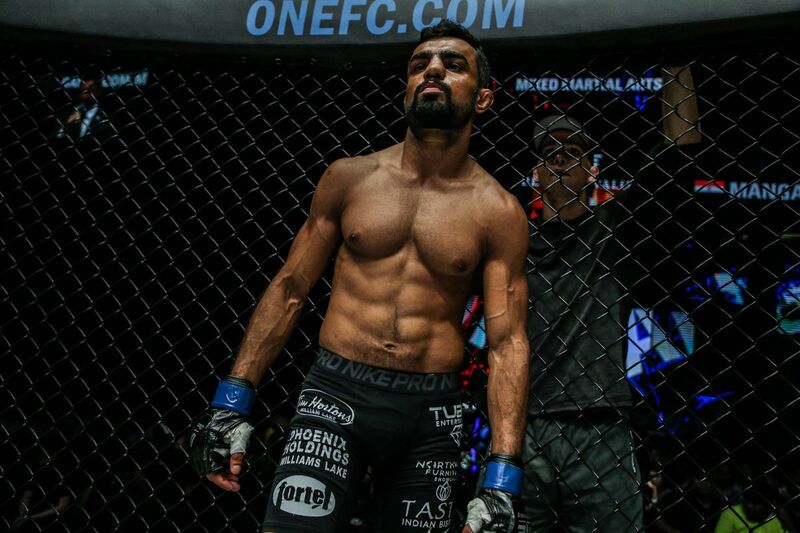 Khan returns home to Singapore to face Costa Rica’s Ariel “Tarzan” Sexton, another competitor who uses relentless pressure in his bouts. It will be the first of two ONE Lightweight World Grand Prix quarter-final battles. HUGE knee from Ev Ting! 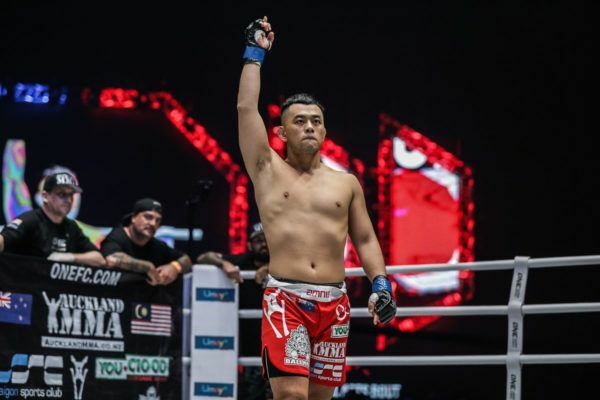 Malaysia’s Ev “E.T.” Ting had been looking to return to the ONE Lightweight World Title picture, and his recent victory over Koji “The Commander” Ando kept his momentum rolling. “E.T.” produced an outstanding display of martial arts striking to outgun the Japanese combatant at ONE: PINNACLE OF POWER in June. He used an array of head kicks and heavy-handed punching combinations to keep the veteran on the back foot. 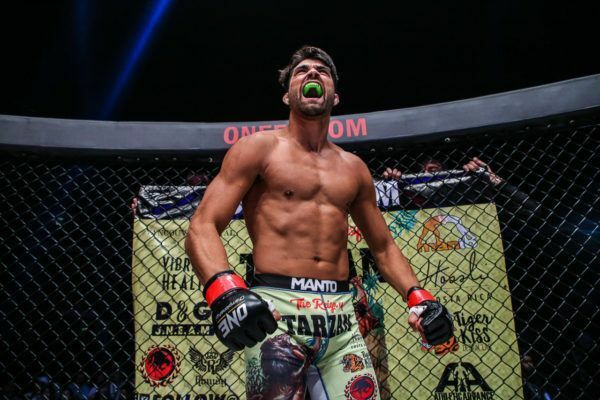 His striking superiority was quite evident, as he dominated Ando in the striking exchanges, all while using his improved takedown defense to keep the contest in the stand-up realm. Ting’s dominance on the feet was punctuated in the third round when a huge knee dropped “The Commander” to the canvas. That moment put the exclamation point on an excellent all-round display from the Malaysian, whose unanimous decision victory ensured he remained at the top end of the division. In Singapore, he faces Turkey’s Saygid “Dagi” Guseyn Arslanaliev in the night’s second ONE Lightweight World Grand Prix quarter-final match-up, and the bout is set to deliver plenty of fireworks.